The Art of Leadership and Advanced Art of Leadership start at 3 PM the first day, and end at 1 PM the last day. We will have snacks available in the afternoon. Please arrive no later than 2:30 PM to give yourself time to check in and find your meeting room. We encourage you to connect with your cohort to arrange carpools or shuttle shares. Please check your training site page for more travel information. When packing for your training, consider what you might need for a several night stay in a nice facility. For any additional items needed, please check your training site page. We typically room participants in doubles and triples. We find that this provides an opportunity to build relationships. Single rooms are occasionally granted based on availability at the training site.  Please request to room with a colleague or friend at least two weeks in advance of the training by contacting the Rockwood staff. Training sites make every attempt to accommodate a broad range of dietary needs. Please note that all meals are served buffet style. Notify Rockwood about severe allergies and dietary restrictions in the application under special needs, or by contacting the Rockwood staff. For questions about accessibility at training sites, please visit this page or contact Eileen Hazel. You use individual electronic devices (including, but not limited to: phones, computers, email, and social media) during longer breaks—such as mealtimes or the beginning or end of the day—rather than during the short breaks provided throughout the training/day. In honoring our agreement for confidentiality, we request that if you tweet or use other social media during your training experience, you not disclose details of discussions or others’ experiences at the trainings. You are welcome to share your own insights. However, please be aware that there are a few training activities that involve experiential learning, which trainers will ask participants to not share externally in order to ensure the best experience for future participants. All enrolled Art of Leadership participants will receive an email invitation to start their 360 degree leadership assessment process upon acceptance to the training. Completing this assessment in advance of the training is essential to the full training experience. Anyone whose feedback you value to complete a confidential peer assessment. You can use your 360 assessment link and click the “Remind Your Peers” button to send a note to peer assessors. Only peers who have not yet filled out the survey will be reminded. In the month before your training, you’ll receive a link to an Interpersonal Leadership Styles (ILS) survey that will need to be completed prior to your training. The ILS Survey is a powerful interpersonal communications tool that focuses on individual styles of behavior and the impact different styles have on producing results. You will receive your report during your training, where you’ll have an opportunity to examine your and other leadership styles. Different from the Rockwood 360, you will not be required to invite participation from colleagues. Let your network know you’re going to the Art of Leadership!